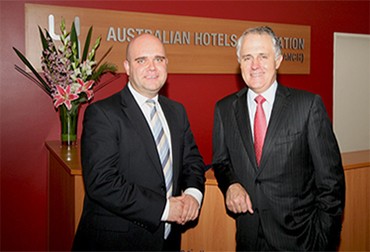 Bradley Woods is recognized as one of Australia’s leading political advocates for the hotel, tourism and hospitality industry. 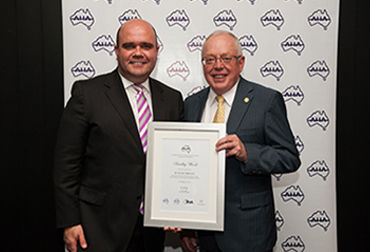 As Chief Executive Officer and Executive Director of the AHA(WA) Bradley Woods is responsible for leading and navigating the many complex issues facing the WA Tourism and Hospitality industry. As CEO, Bradley has the responsibility of ensuring that the AHA(WA) provides its members with the highest level of advice, advocacy, training, marketing opportunities and industry events. Bradley has demonstrated a strong capability for developing meaningful public policy solutions, formulating political strategy and delivering successful outcomes for his industry. 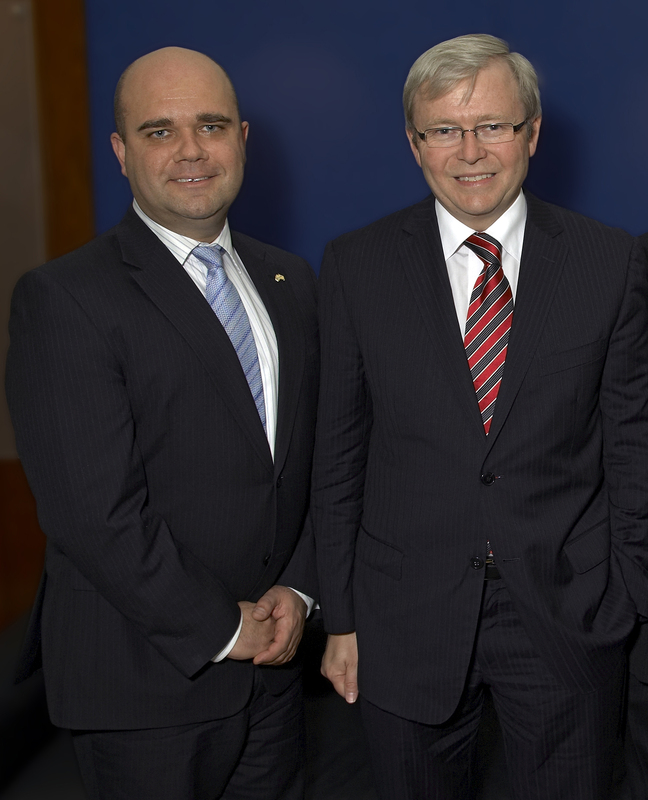 In September 2017, Bradley was appointment to the Tourism Australia Board. 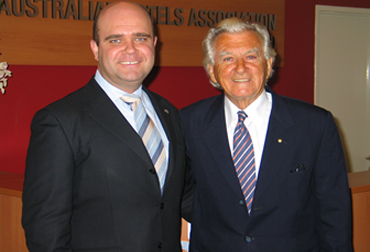 Bradley is also the National Executive Director - Government and Parliamentary Affairs for Tourism Accommodation Australia (TAA), a division of the AHA. 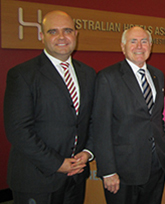 TAA is the peak body for accommodation in Australia and is chaired by former Federal Tourism Minister, the Hon Martin Ferguson AM. 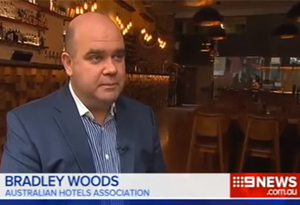 Bradley Woods has held senior positions with the Australian Hotels Association since 1993, and for the past 18 years has been the CEO of the Australian Hotels Association (WA). 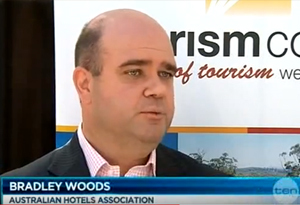 Bradley was the CEO of AHA Tasmania and previously the AHA National Public Affairs Manager, Canberra. 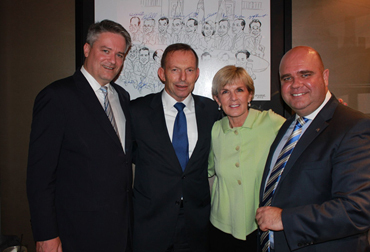 Prior to commencing with the AHA, Bradley worked as an adviser on the staff of members of the Australian Parliament. 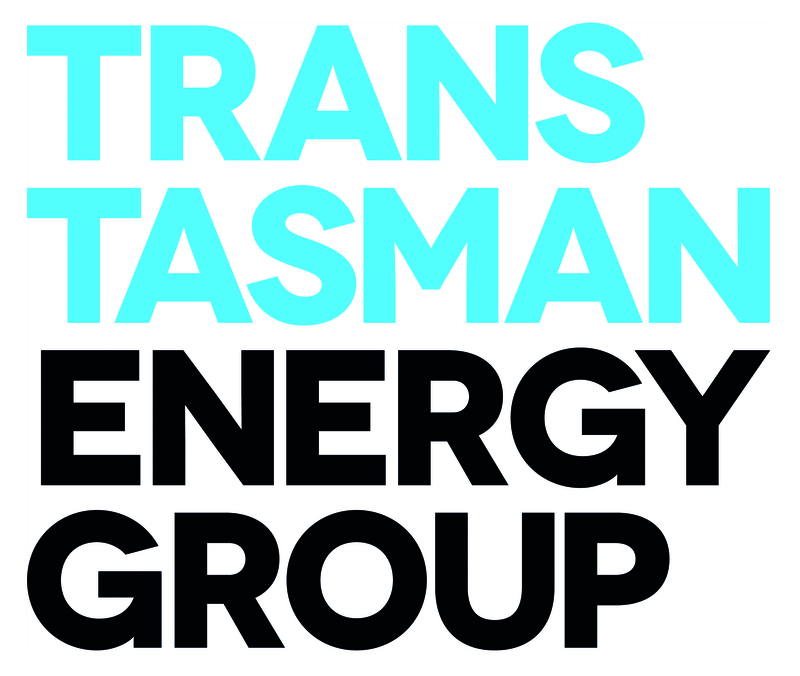 Leading the Tasmanian Tourism sectors response and strategy for business recovery immediately following the Port Arthur massacre in 1996. 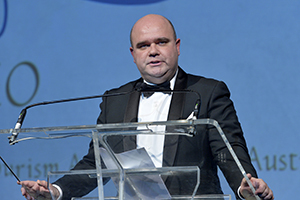 Originally from Queensland, Bradley holds a degree in International Business Relations with majors in Economics and Industrial Relations and was an inaugural winner of WA's 40 under 40 business leaders awards. 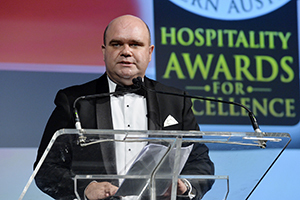 In 2013 Bradley was awarded by the AHA National Board the "AHA National Distinguished Leadership Award" Recognising over 20 years contribution to the Australian Hospitality and Hotel Industry. 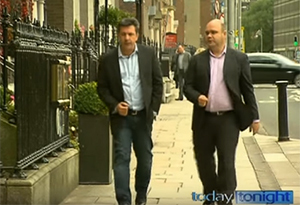 Bradley is a a member of a number of professional organisations including.